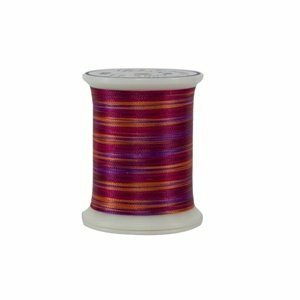 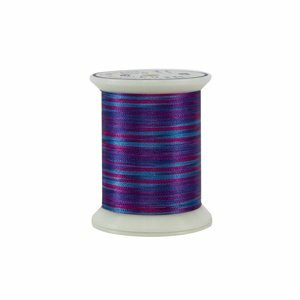 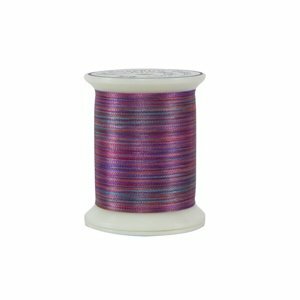 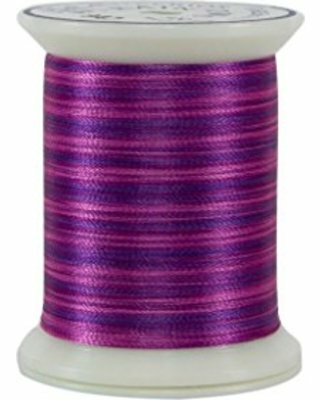 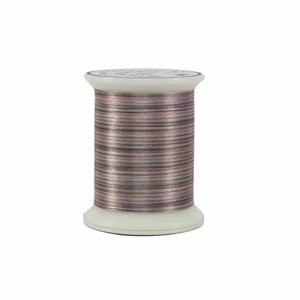 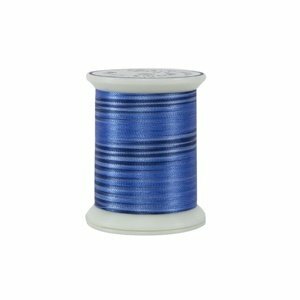 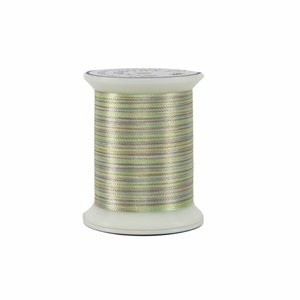 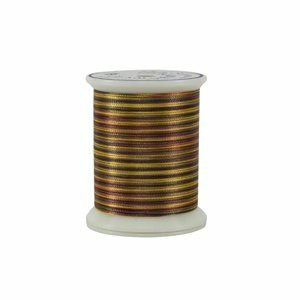 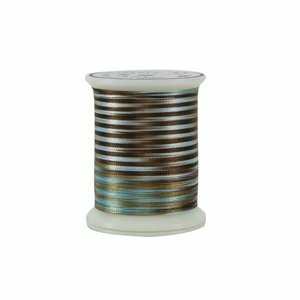 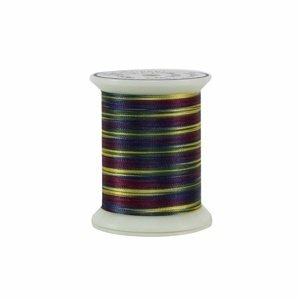 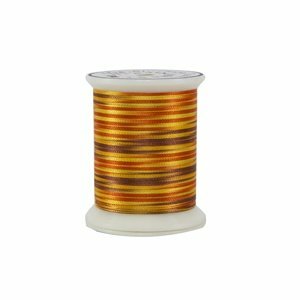 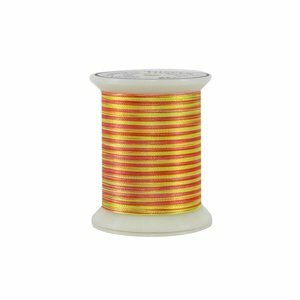 Rainbows is a premium high-sheen trilobal polyester thread for quilting, embroidery, and decorative stitching. 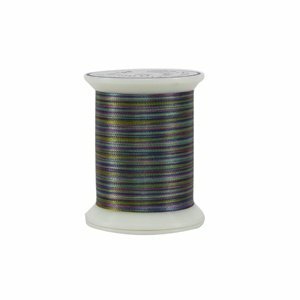 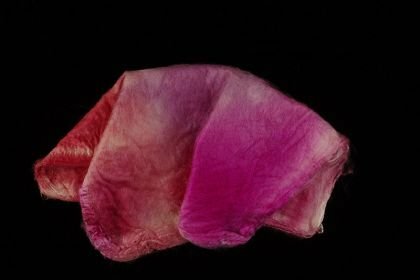 Available in 62 gorgeous variegated colors. 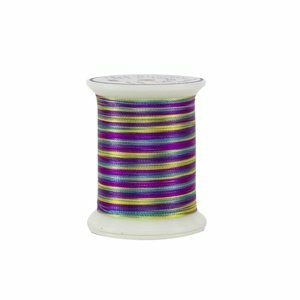 Rainbows is precision-dyed with a one-inch dye interval and eliminates the guesswork of what a variegated thread will look like when stitched.